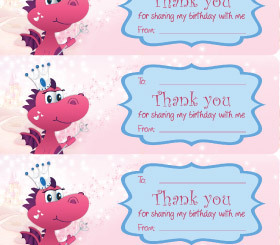 Invitation and thank you note ideas for your next party. Do you love to colour in? Well then you will love our picture section! Simply click on the picture you want and save it to your computer. You will have hours of fun printing and completing our TOWER Kids pictures. Oh my goodness! Where did the rest of the picture go? Help Toby and friends to complete the pictures. Do you have a good sense of direction? Well, you are going to need it! Help Toby and his mates find their way through the maze. Put those sharp little eyes to work and spot the difference in the pictures below.